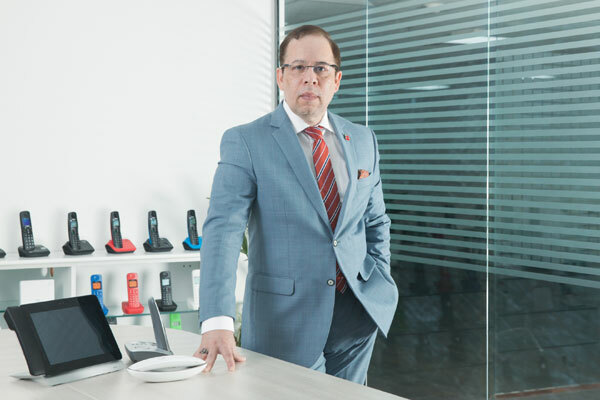 Blue Ocean Global Group, a Dubai-based diversified business group that represents some of the world’s top telecom and consumer electronics brands has witnessed more than 20 percent growth year-on-year (y-o-y) since its inception in 2013. Blue Ocean Global has partnered with leading multinational brands Gigaset, NEC, Motorola, Htek, SKROSS, Black and Decker and many more. The Group has an impressive market footprint not only in GCC and Middle East region but extends into Asia, Africa, Australia and New Zealand. The Blue Ocean Global Group comprises of three companies that includes Blue Ocean General Trading, Blue Ocean Global, and Al Mazhar Distribution. The strength of the group lies in servicing Omnichannel distribution for telecom and consumer electronics products with over 1000 SKU’s. Through Retail, B2B, institutional, online and exports channels, Blue Ocean Global sells nearly 2,000,000 units annually. “In a short span of five years Blue Ocean global has established multiple offices and warehousing facility; it has grown from a single brand distribution company to multi brands. From a single channel focus to omnichannel from a few customers to over 100 and growing; we have so many achievements to highlight, but it’s just the beginning of a long journey,” said Shahzad Ahmed, chairman and chief executive officer of Blue Ocean Group.